John Dorsey&apos;s patience is about to be tested like never before. After having the No. 1 overall pick in each of the past two NFL drafts, the Browns&apos; industrious general manager will begin this year&apos;s as a spectator. Dorsey, who has spent the past 16 months overhauling Cleveland&apos;s roster and reawakening &apos;&apos;the sleeping giant&apos;&apos; as he likes to call the Browns, doesn&apos;t currently have a first-round pick after trading it to the New York Giants in the stunning mega-deal for superstar wide receiver Odell Beckham Jr. 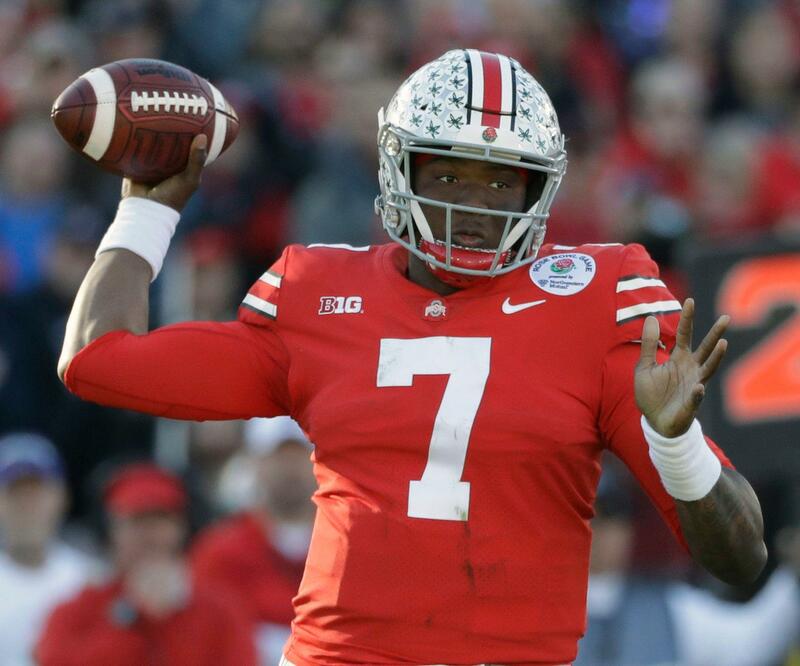 Comments Off on NFL mock draft 3.0: How far could Ohio State QB Dwayne Haskins slide? Our third mock draft has some changes — in fact, some big ones. 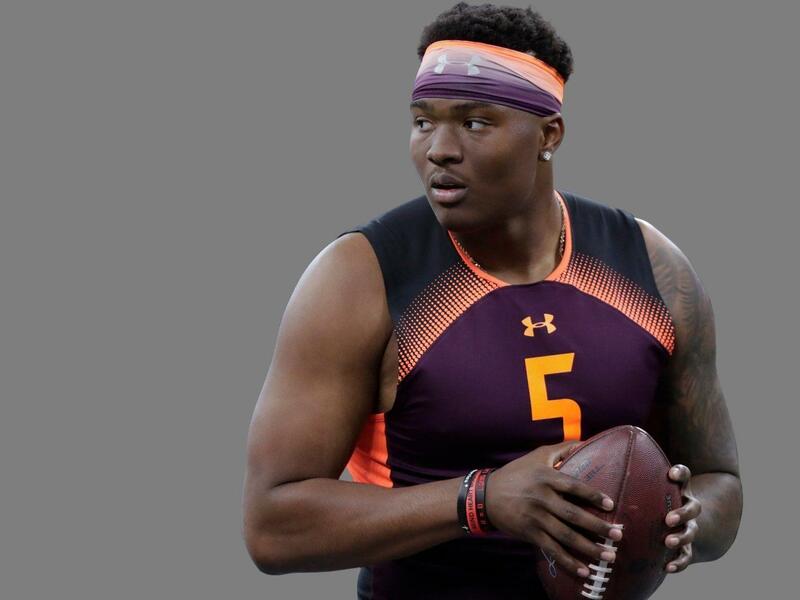 The idea of Duke quarterback Daniel Jones going prior to Ohio State QB Dwayne Haskins would have felt preposterous not long ago. But we have to keep in mind that pairing up quarterbacks and teams is not strictly a talent-first operation. This is one “report,” and that word might even be a wee bit strong. Haskins threw for 50 touchdowns last season and for most of the run-up to the draft, he has been widely considered the No. 2 quarterback in the class behind Kyler Murray. Now mind you, this is in King&apos;s pseudo-mock draft, and it&apos;s not really a mock, but more of a “what teams should do” column. The NFL regular season is only 16 games long, so it&apos;s important to make them all count. Of course, some teams will always get luckier than others. A weak division or the ability to face stronger opponents at home are obvious advantages that not every team receives each season. With the bulk of the top free agents having been inked to a new deal, NFL teams are obviously turning their attention to the upcoming NFL Draft, with many key Pro Days taking place in recent days. Here&apos;s a quick recap of all of the NFL news during this time of transition in the league. Free Agent Report: The Patriots and K Stephen Gostkowski continue to progress towards a deal. Free-agent frenzy While a lot of what would happen in NFL free agency was known, the first official days of the signing period were full of surprises. Le&apos;Veon Bell finally found a home, but it was with the New York Jets which was somewhat unexpected. Earl Thomas signed with the Baltimore Ravens after the team released Eric Weddle. 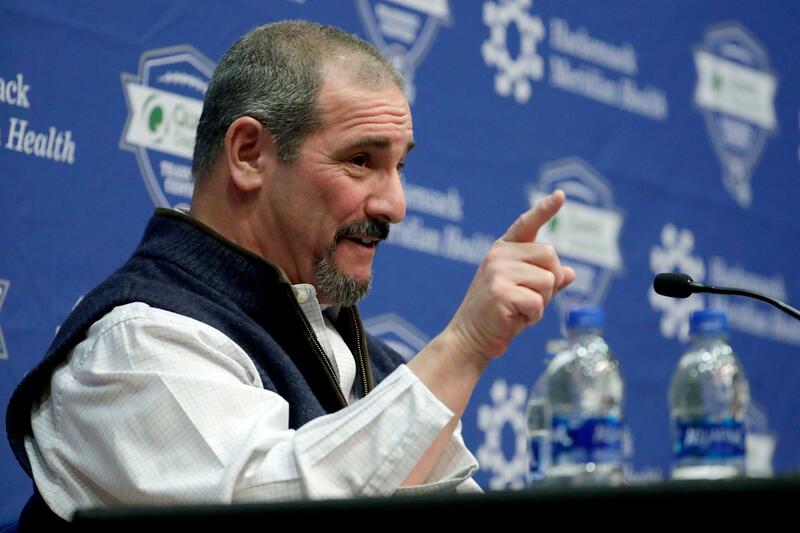 General manager Dave Gettleman spoke at the NFL scouting combine two weeks ago like a man who had absolutely zero designs on trading his wide receiver when he said – unprompted, by the way, as part of his opening monologue to the media: “I&apos;ll say this, it&apos;s a repeat of what I said at my postseason presser: We didn&apos;t sign Odell to trade him. OK? So I know that&apos;s all over the place. Stephon Gilmore, NFL stars digest Odell Beckham Jr. trade on Twitter originally appeared on nbcsportsboston.com Stephon Gilmore has a new elite wide receiver to deal with in 2019, and he&apos;s still trying to wrap his head around it. The New England Patriots cornerback joined the chorus of NFL players Tuesday night on Twitter reacting to the Cleveland Browns&apos; shocking trade with the New York Giants for superstar wideout Odell Beckham Jr. Running back Jeremy Hill, who spent 2018 with the Patriots and hits free agency later Wednesday, felt similarly. As did several big-name stars from around the league. Kyler Murray will perform quarterback drills and other testing at his much-anticipated pro day workout in Norman, Okla., on Wednesday. The Arizona Cardinals are among the teams expected to send a large contingent of coaches and personnel evaluators. Arizona owns the No. 1 overall pick in the 2019 draft and speculation simmered during the NFL Scouting Combine that the Cardinals are primed to draft Murray and deal their 2018 first-round pick, Josh Rosen, for additional draft picks or a veteran.